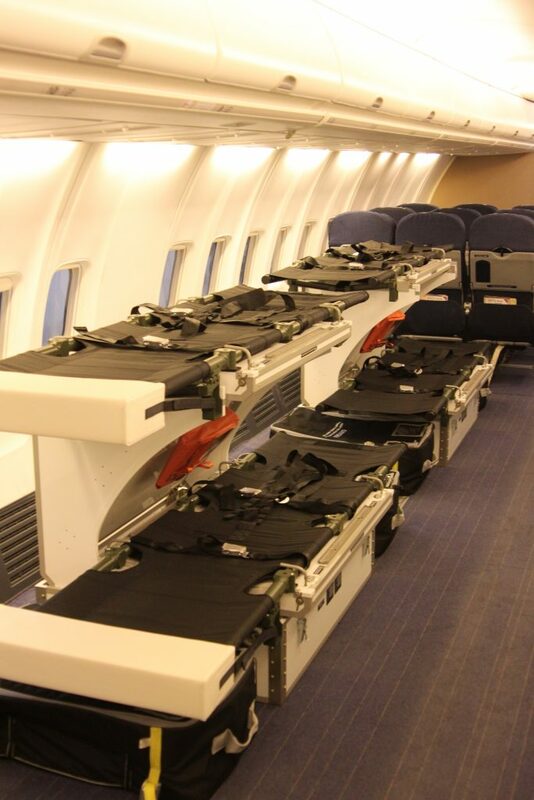 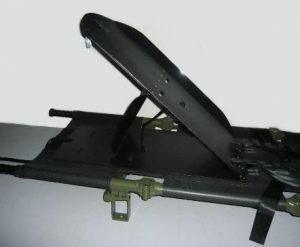 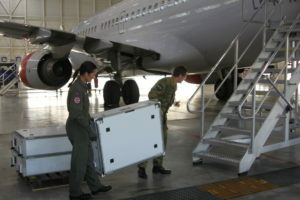 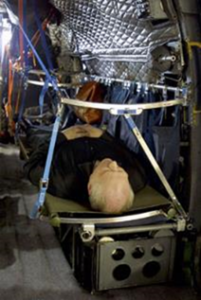 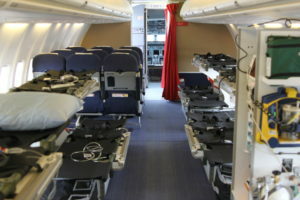 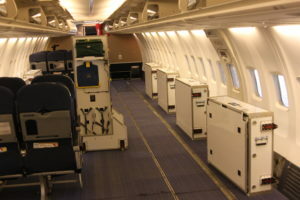 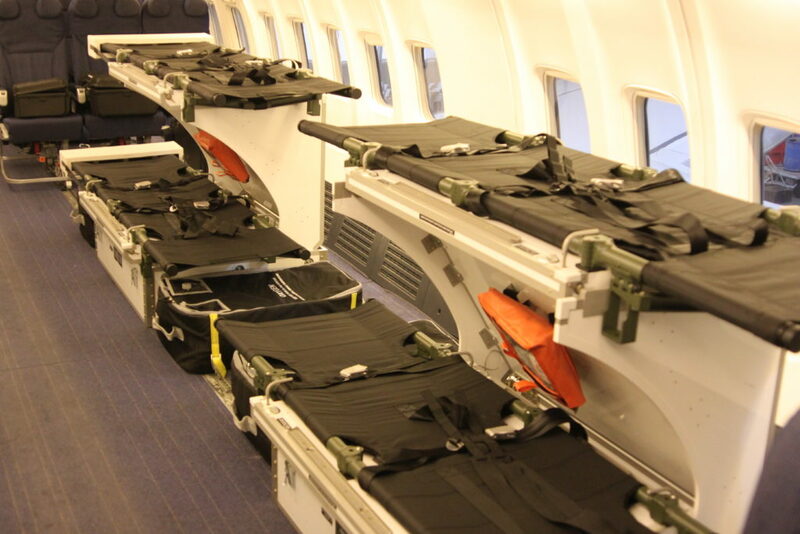 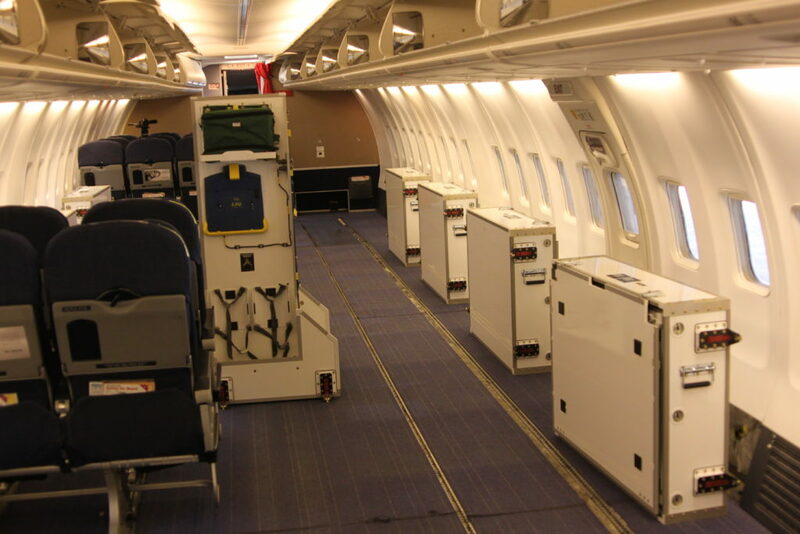 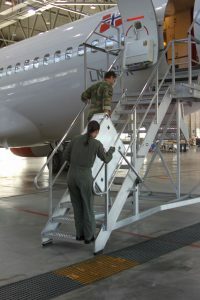 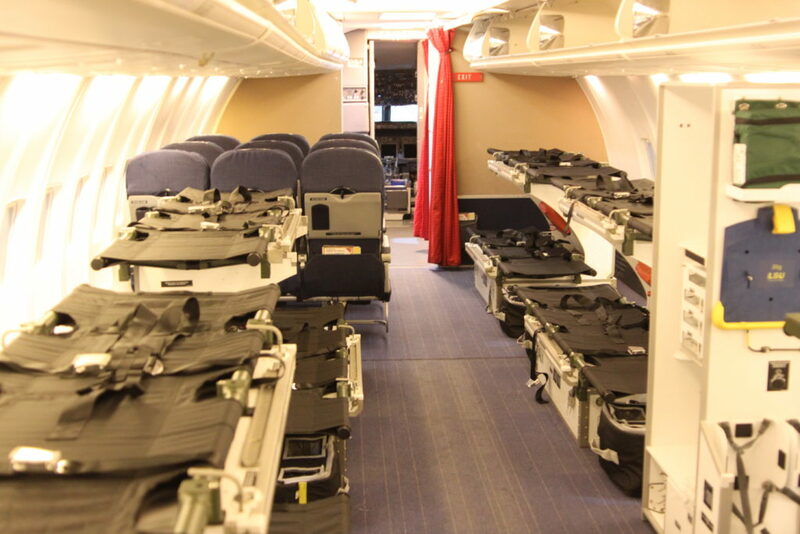 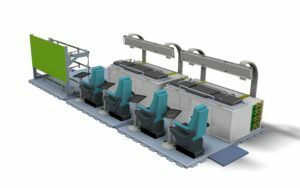 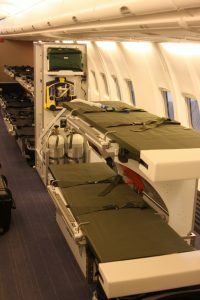 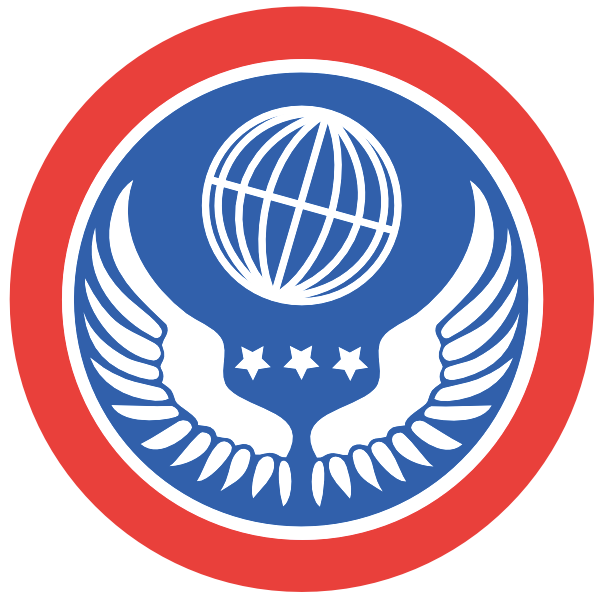 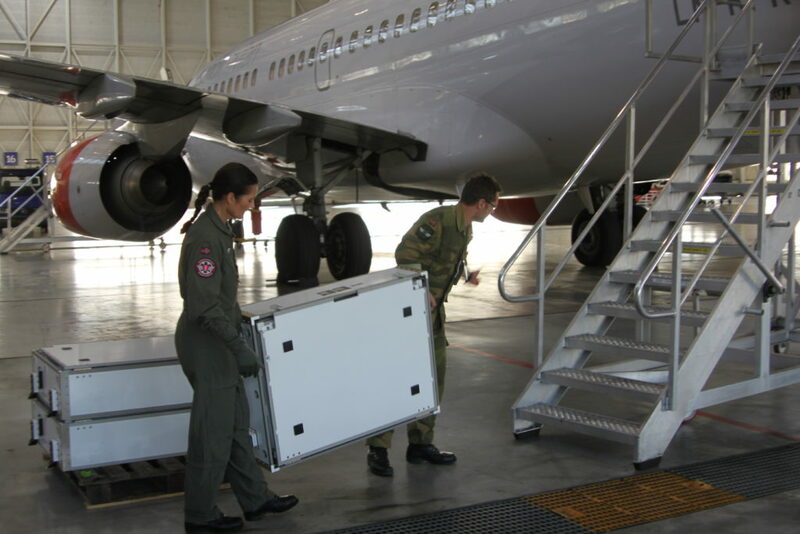 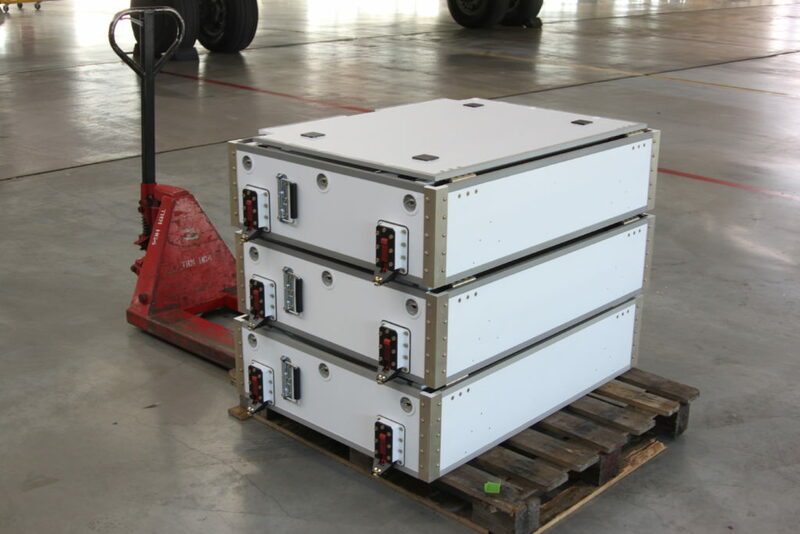 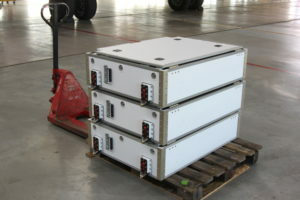 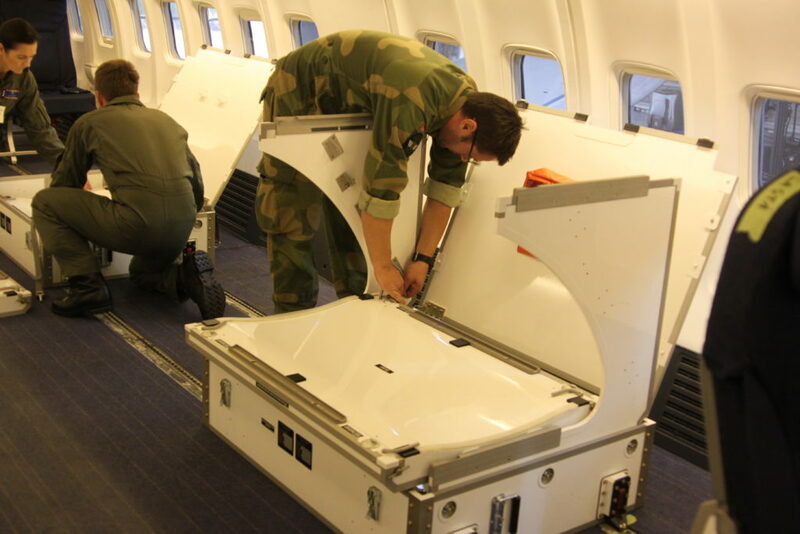 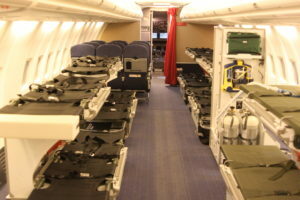 Role equipment for converting civilian airliners or military aircraft into Aerial Evacuation units. 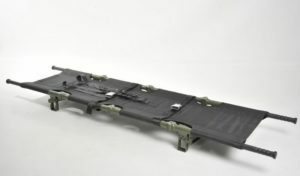 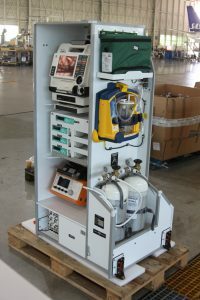 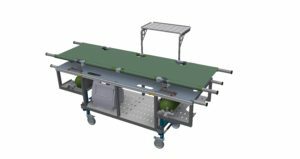 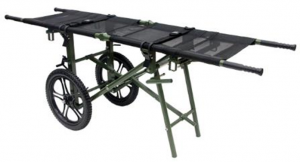 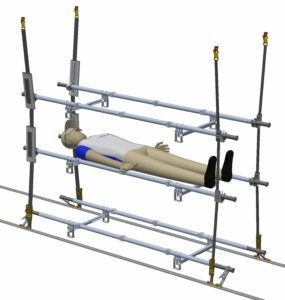 Equipment including stretcher racks, electromedical racks, oxygen bottles, cooling box pallets and AE stretchers. 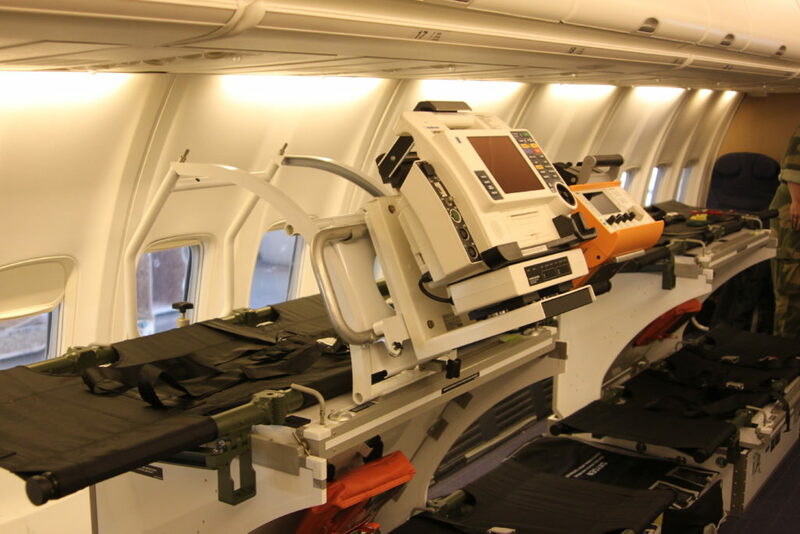 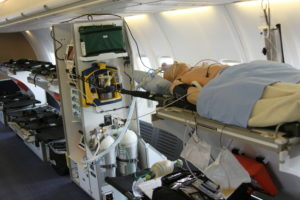 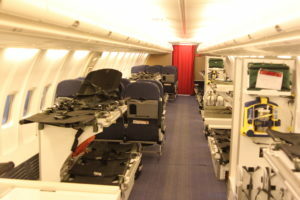 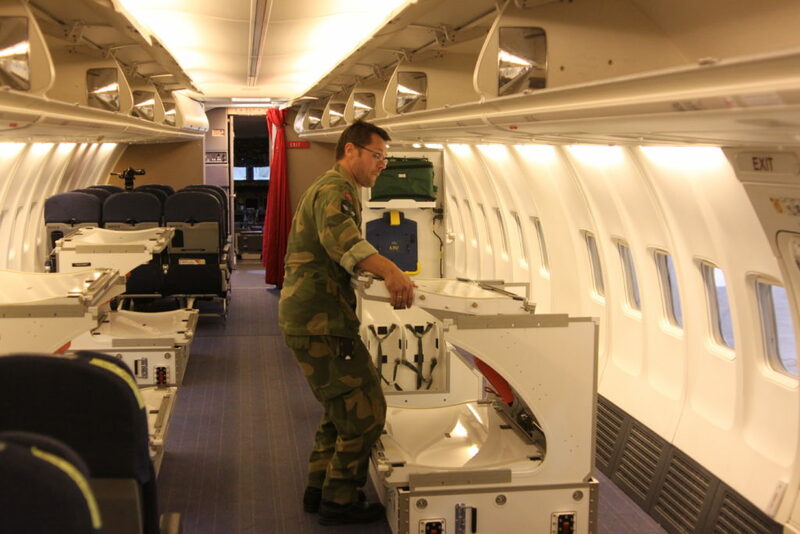 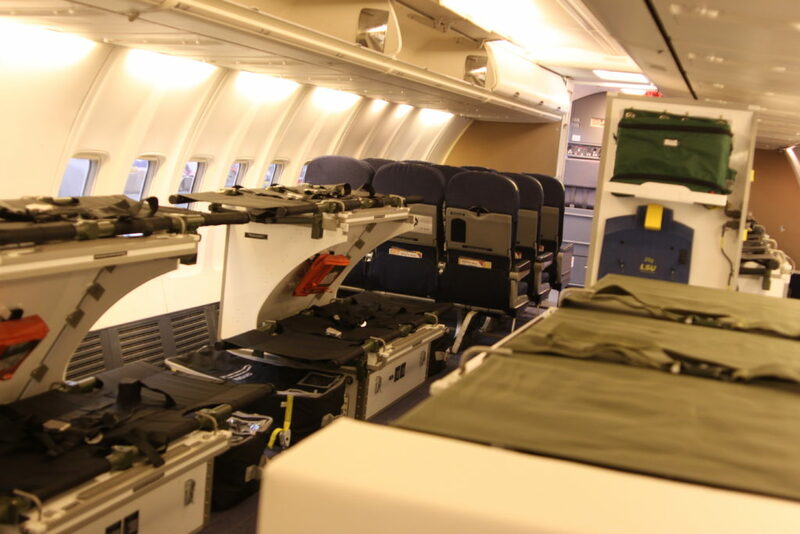 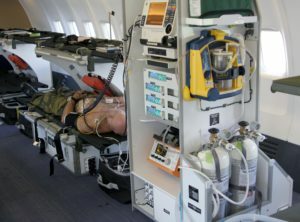 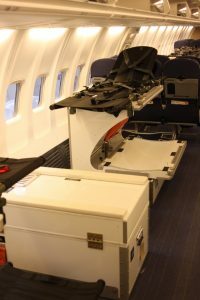 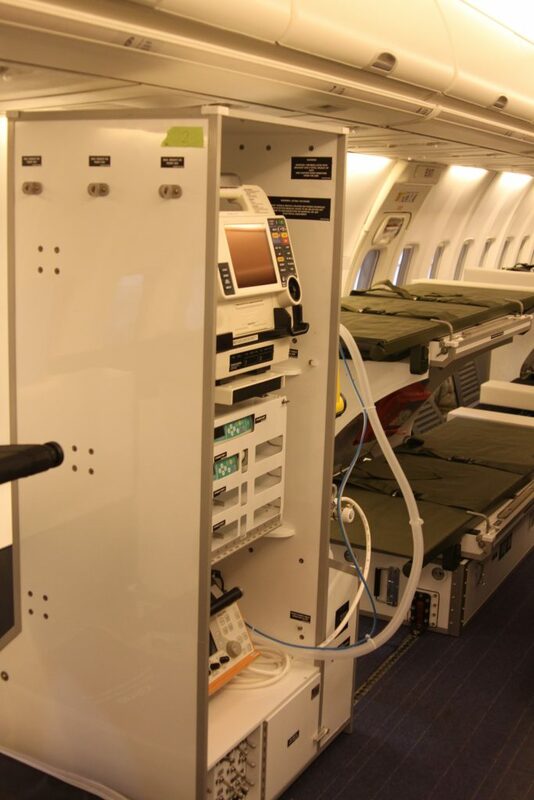 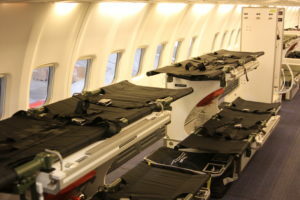 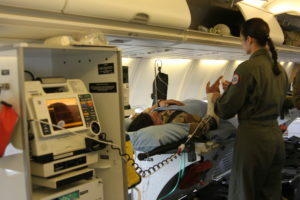 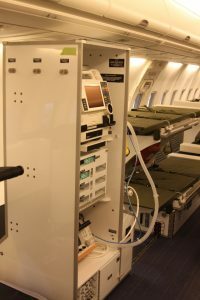 SAS Airliner transformed to a Medical Unit.